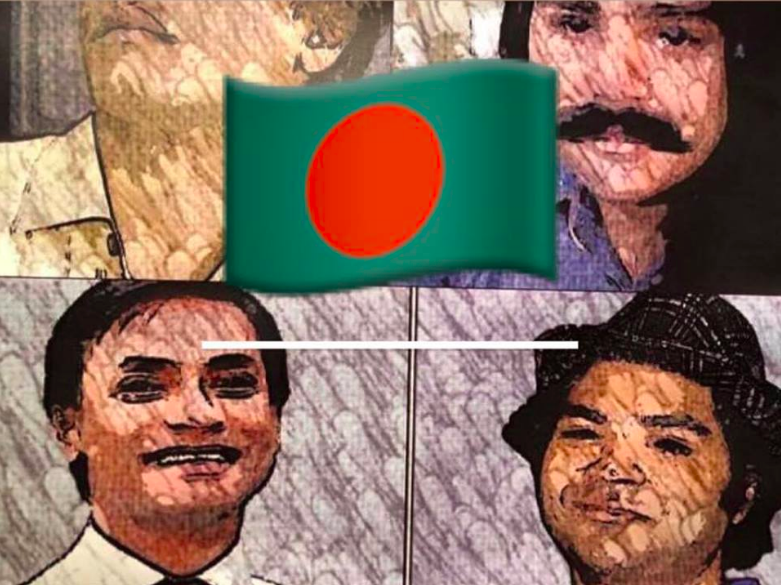 It has been three years since Xulhaz Mannan, the publisher and co-founder of Bangladesh’s first LGBTQ magazine Roopbaan and Mahbub Rabbi Tonoy, another LGBTQ activist, were brutally murdered by religious extremists in Dhaka. However, the Detective Branch (DB) of Dhaka Metropolitan Police (DMP), the local investigation lead, has failed to submit the investigation report and missed 34 deadlines till April, 2019. Although the police has arrested two suspects, and one of the main killers but they are yet to arrest others murderers despite clear CCTV footages and other evidences. On the contrary, it is with grave concern that we have seen increased crackdown on LGBTQ community in Bangladesh by law enforcers. Mazharul Islam, LGBTQ activist from Bangladesh said: Three years have been passed since Xulhaz Mannan, the publisher and co-founder of Roopban and another LGBTQ activist were brutally murdered by religious activist in Bangladesh which is one of the commonwealth countries where homosexuality is a crime and the punishment is lifetime imprisonment under the section 377 penal code. As a LGBTQ activist from Bangladesh I want justice for my friends Xulhaz Mannan and Mahbub Rabbi Tonoy and also want commonwealth leaders to take necessary steps to abolish the law against homosexuality among all the commonwealth countries including Bangladesh to give us the freedom to live in our own countries as any other normal citizen. Everyone interested in learning about and building an international movement of QUEER LOVE AND COMMUNITY is very welcome. 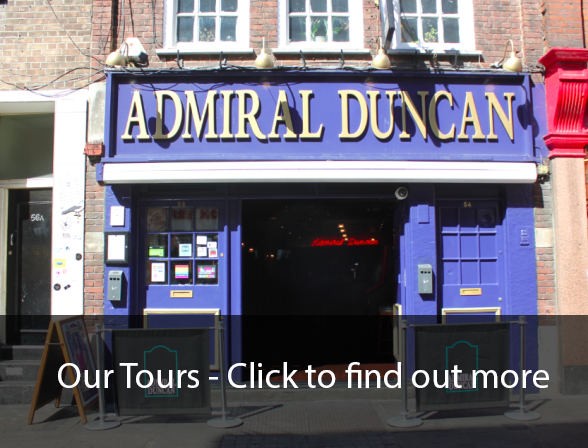 The tour exists to celebrate and support the next generation of artists, activists and change-makers dedicated to ending homophobia, transphobia and all forms of oppression agitating for a global movement of creative activism to decriminalise homosexuality everywhere and provide true freedom for all. 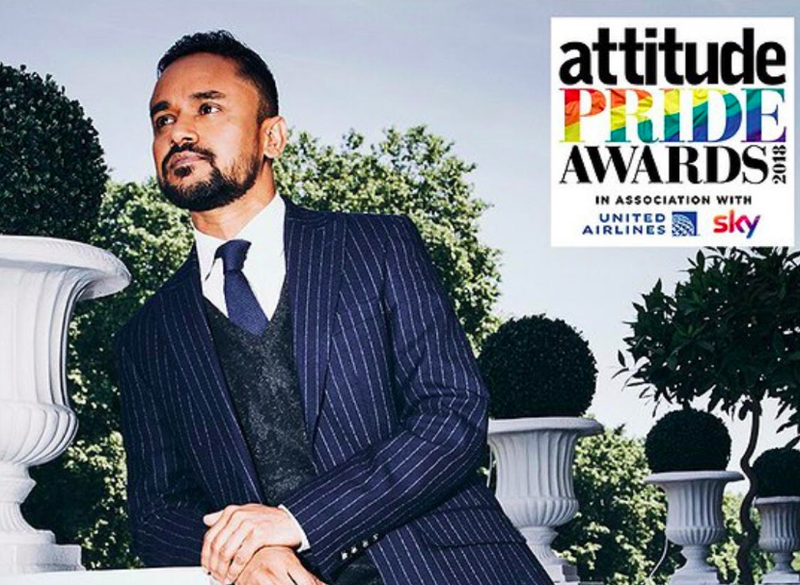 The vigil and tour guide is Mazharul Islam – Attitude Pride Award Winner 2018 – one of the pioneer LGBT activists from Bangladesh who fled from his country immediately after the killing two of LGBT activists friends. The tour will give you a brief idea of Bangladeshi LGBT movements; How these movements started; what is the current situation of Bangladeshi LGBT movements, what is the future of Bangladeshi LGBT movements; how the Roopbaan Magazine was published; how the murder of Xulhaz Mannan and Mahbub Rabbi Tonoy took place in Bangladesh and what we here in London can do to support the Bangaldeshi queer community here and abroad. Amnesty International – Take action for Human Rights – ‘Hacked to death for defending LGBTIQ Rights’ – send a letter of support to Xulhaz’ family – click here – Tell Bangladesh to bring Xulhaz’s killers to justice. ← Queer Power Chechnya Protest – Where next?